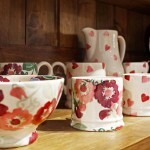 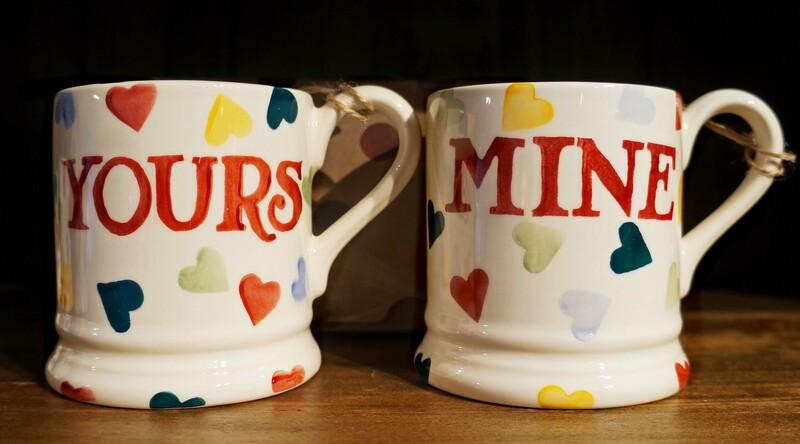 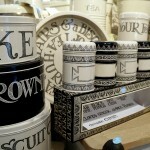 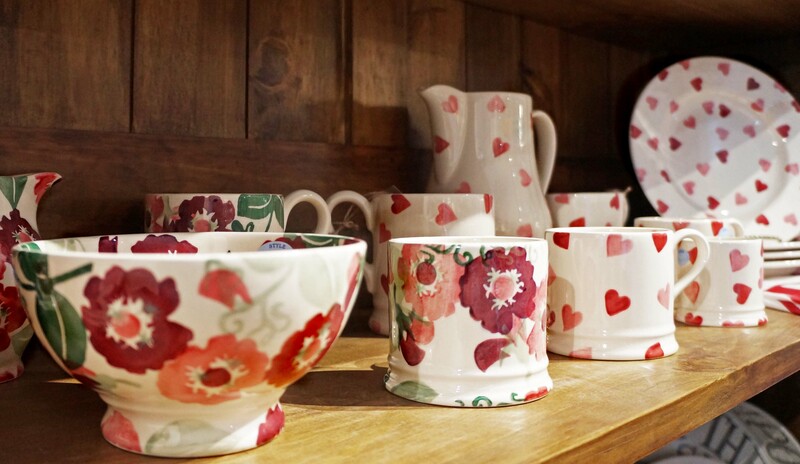 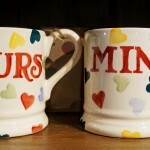 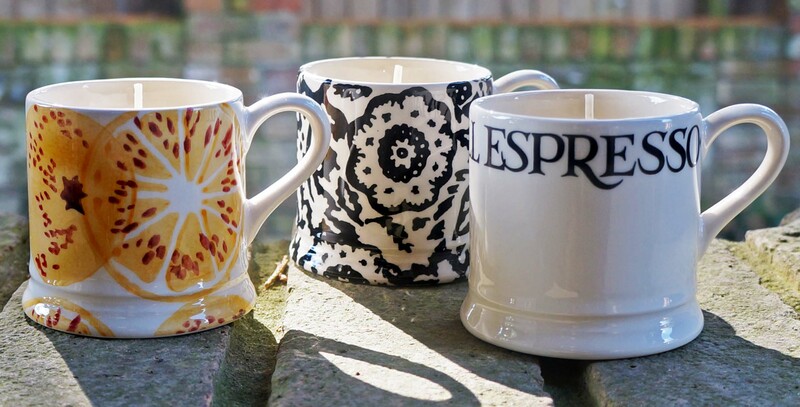 Emma Bridgewater’s designs are effortless classics – match to keep things simple, or choose a selection for an eclectic look. 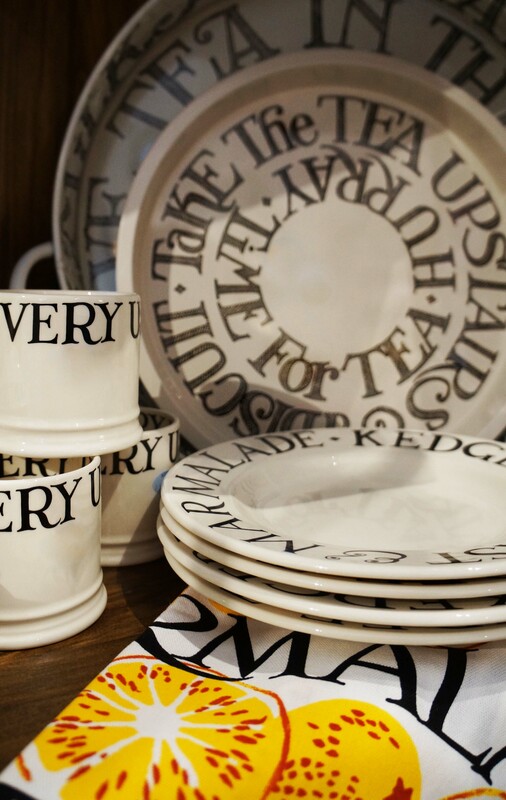 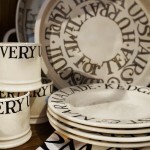 All crockery is made in Stoke-On-Trent, England. 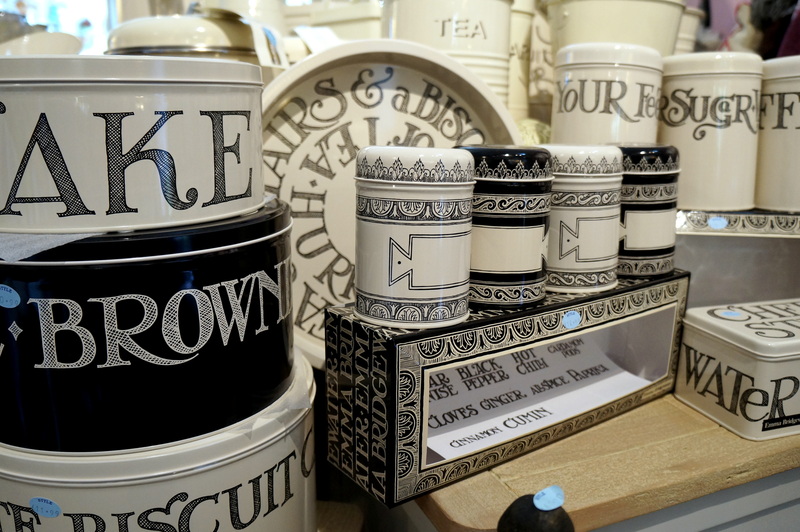 Enter the new Toast And Marmalade design! 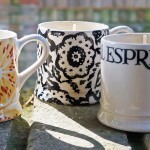 Espresso cup candles – they smell divine!